Interest in telemedicine among hospitals has reached an all-time high, with many of the most prestigious health systems in the U.S. implementing the technology — and for good reason. Hospitals today face an increasing host of urgent issues. They need to increase patient satisfaction, bridge gaps in care, expand revenue sources, and make care more convenient for patients. Here are three reasons why use of telemedicine is on the rise. They need to improve the profitability of their primary care practices. Reducing medical costs is one of the largest reasons why health systems are implementing telemedicine. Reducing medical costs is crucial, especially for hospitals that have become Accountable Care Organizations (ACOs) or that are in the process of becoming an ACO. For these institutions, the mandates to improve patient care and reduce medical costs go hand-in-hand. One way to reduce costs and improve profitability is to enable physicians to see more patients in less time and improve staff utilization. Telemedicine connects patients to vital health care services through videoconferencing, remote monitoring, electronic consults, and wireless communications. These technologies increase access to physicians and specialists, while removing potential barriers to care. Many health systems struggle to staff multiple locations with medical specialists, due in large part to high costs and a lack of available personnel. Telemedicine enables health systems to better distribute staff throughout their healthcare facilities and load-balance resources across entire systems, reaching more patients with less strain on specialist resources — all while giving patients access to specialists they may not have had previously. Provider-to-provider communication also can be improved, which can result in improved patient care and cost savings at the same time. 2) Attract and retain patients. The second reason is that hospitals need to keep new and existing patients in network and ensure that all revenues are captured. 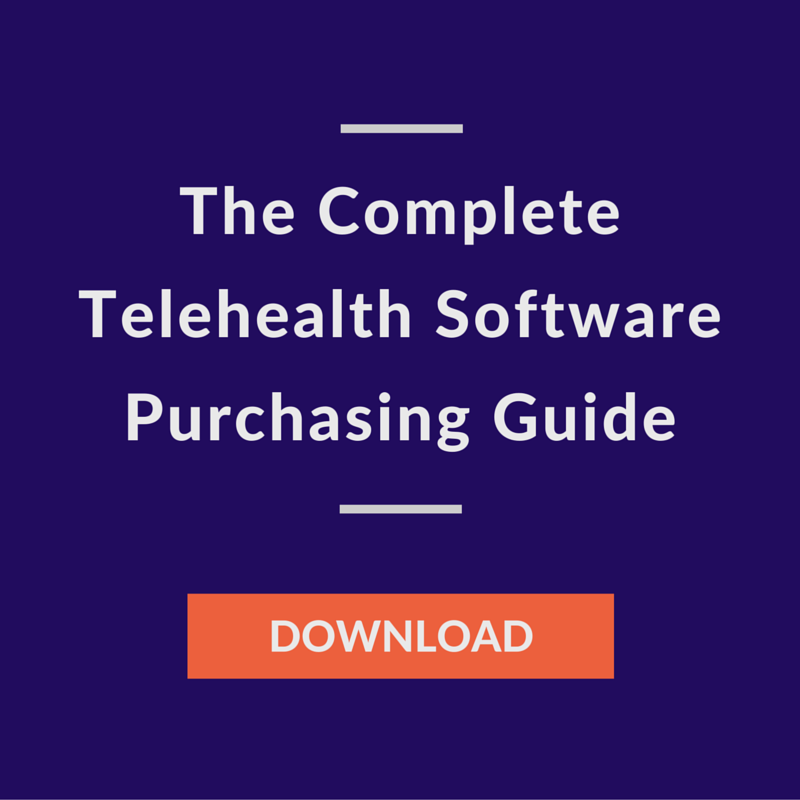 Telehealth delivers a better experience that helps attract and retain patients. 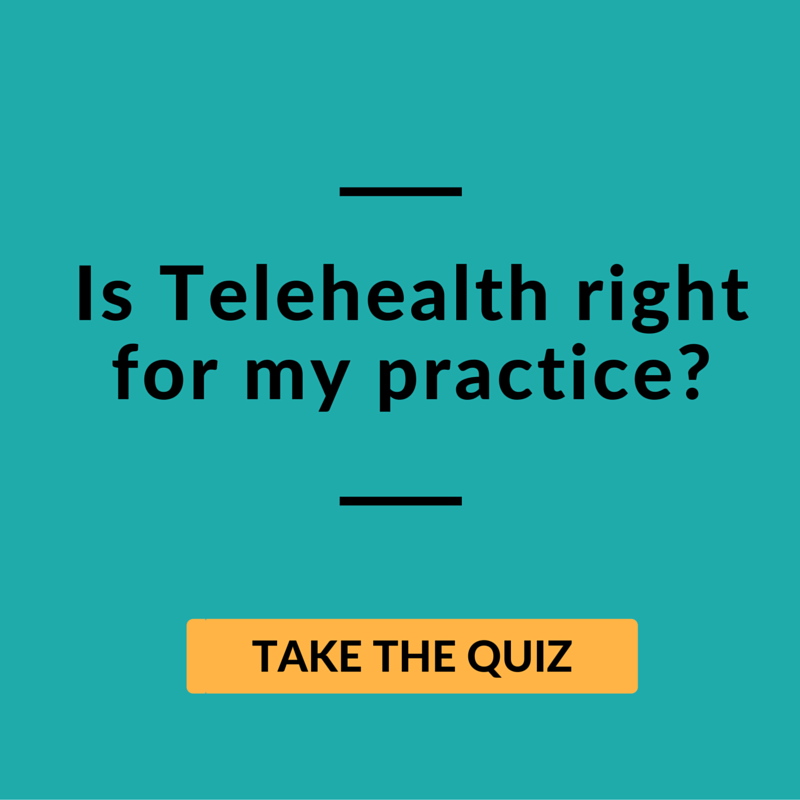 Patients consistently report high satisfaction with telehealth encounters, so they are more likely to stay with their current plans and networks. Telemedicine also has the power to connect payers, caregivers, and patients in new ways that enable providers to combine care services into telehealth products, such as treating patients with chronic conditions such as diabetes and hypertension as examples that can be delivered electronically. Third, through telemedicine, health systems can better engage patients and help reduce readmission rates, which, according to FierceHealthcare, led to $41.3 billion in additional hospital costs — and that was just as of 2014. 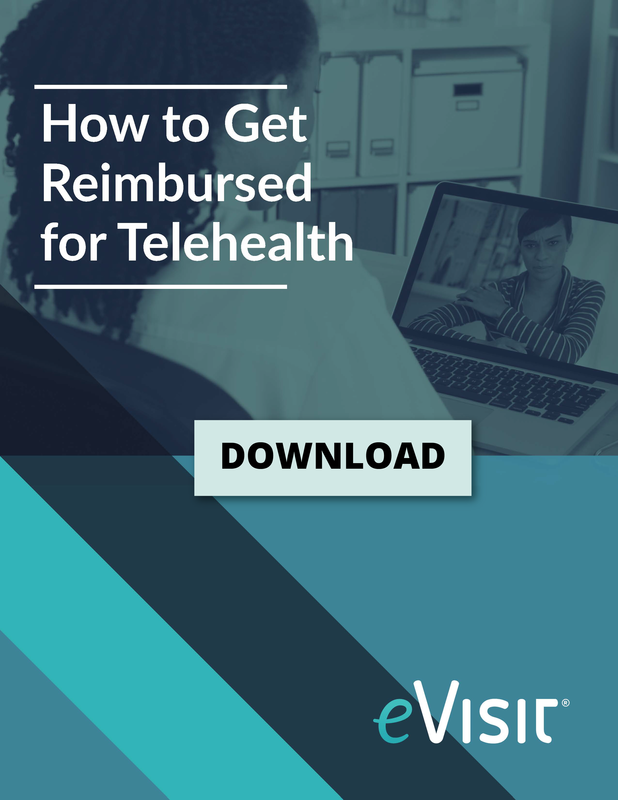 Telehealth can be a draw for existing patients to stay with their doctors if they can see them more regularly over video, and may also attract new patients beyond the immediate vicinity of that hospital or system. It can also help manage the transition of care. For many large health systems with multiple campuses and hospitals, care can become fragmented. Telemedicine greatly improves provider-to-provider communication so caregivers can easily share information, resulting in care that is more coordinated and cost effective. Hospital readmission rates are a big concern today, with huge associated costs. Telemedicine can help reduce readmission rates by enabling doctors, care managers, or pharmacists to see patients over video for follow-up care and care management, an especially important factor for chronically ill and post-surgical patients. Studies show that patients who participate in their own care have significantly better outcomes. 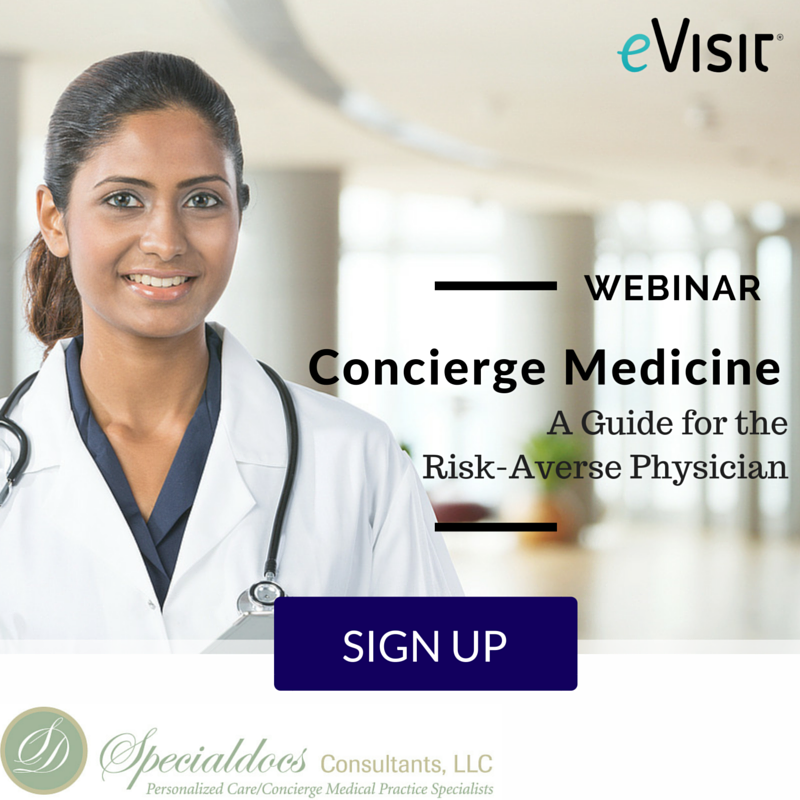 Telemedicine is a powerful tool to increase patient compliance with medication and post-discharge instructions and connect them more easily with physicians and caregivers. Hospitals that adopt telemedicine can leapfrog the competition, while expanding revenues and increasing cost savings.